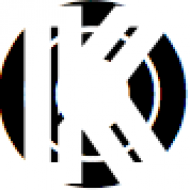 Miguel’s excellent Kaleidoscope Dream deservedly served as the launching pad for the singer’s worldwide recognition, as he’s been busy touring with Alicia Keys, and working in the studio with such heavyweights as Mariah Carey and Beyoncé. Another benefit of his newfound fame is the attention his music has garnered from DJ’s and remix artists, such as Norway’s Cashmere Cat. 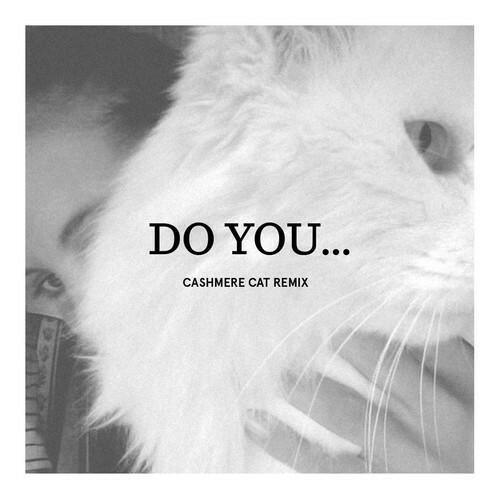 First released last month, Cat has now uploaded his remix of “Do You…,” one of last year’s best singles, as a free download. Miguel’s pristine, smooth vocals are given a more upbeat backdrop, giving his proposition of “Do you like drugs?” a much different effect, a proposition to a large crowd as opposed to a bedroom companion. Cashmere Cat stretches out the “drugs” until it becomes a high pitched squeal, acting as the catalyst that blows the lid off the track. In the end, this remix is as much a validation of Miguel’s compositional skills as it is Cat’s ability to create instant crowd-starters while retaining the original’s overall essence.